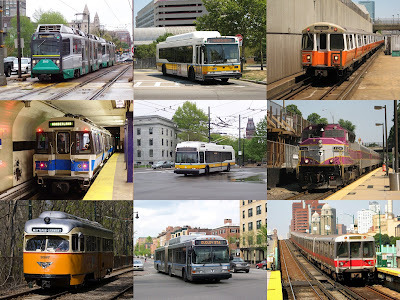 “The mortar in the once seemingly impenetrable walls of secrecy shrouding the $1.6 billion MBTA pension fund has begun to crack and daylight is seeping through. For decades, T pension managers have declared that they do not have to comply with the state’s public disclosure laws, all new fund directors should take special note of the transparency requirements of the new public records law. Although tens of millions of public dollars have been annually pumped into the system, managers have refused, at every turn, to make full disclosure of documents which could verify the true condition of the fund. Accountability is paramount; the future of thousands of T employees and millions of public dollars is in the balance. 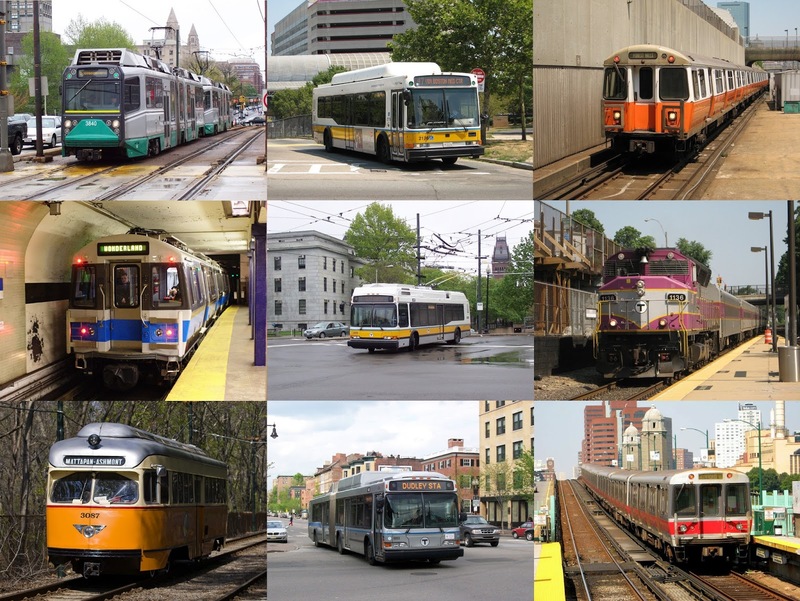 Governor Baker’s signature on the new Public Records law, included a provision sponsored and advanced by the Senate Republican Caucus, which compels existing and future MBTA fund managers to comply fully with the new records law.